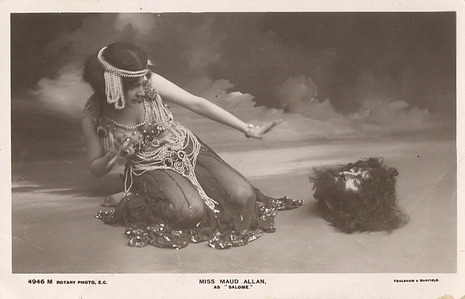 Rehearsals for the play's debut on the London stage began in 1892, but were halted when the Lord Chamberlain's licensor of plays banned Salomé on the basis that it was illegal to depict Biblical characters on the stage. 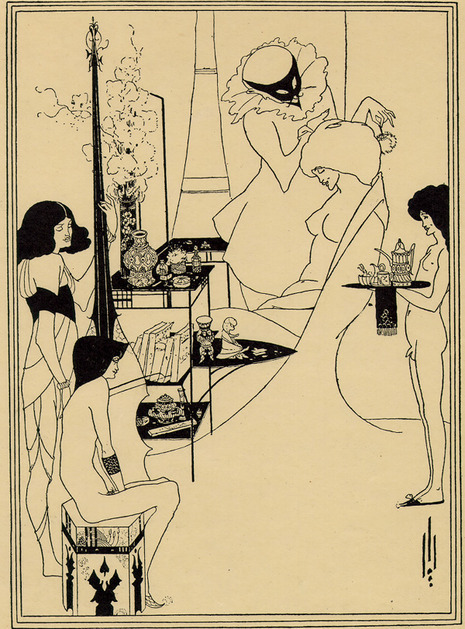 The play was first published in French in 1893, and an English translation, with illustrations by Aubrey Beardsley, in 1894. On the Dedication page, Wilde indicated that his lover Lord Alfred Douglas was the translator. In fact, Wilde and Douglas had quarrelled over the latter's translation of the text which had been nothing short of disastrous given his poor mastery of French — though Douglas claimed that the errors were really in Wilde's original play! 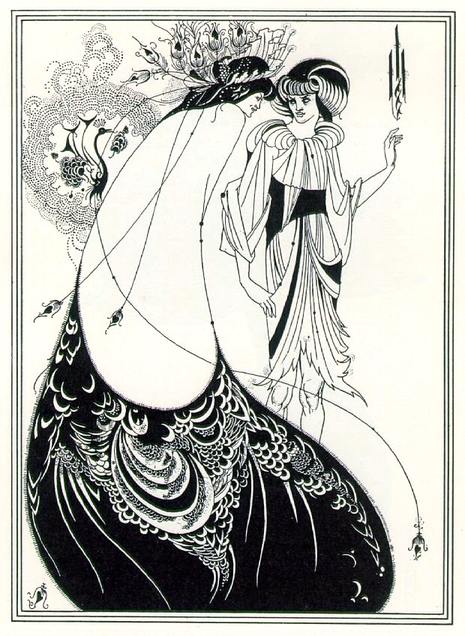 Beardsley and the publisher John Lane got drawn in when they sided with Wilde. In a gesture of reconciliation, Wilde did the work himself but dedicated Douglas as the translator rather than having them sharing their names on the title-page. Douglas compared a dedication to sharing the title-page as "the difference between a tribute of admiration from an artist and a receipt from a tradesman." Mallarmé called it "fine and sombre like a chapter of the Apocalypse," but Wilde had a difficult time finding anyone willing to stage this Decadent retelling of the Biblical tale. 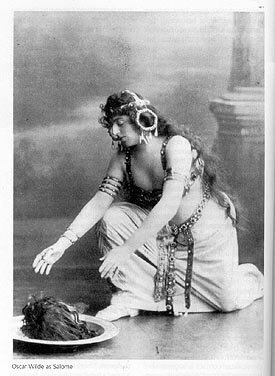 Written first in French, Wilde threatened to adopt French citizenship if the British censors refused to allow an English staging. 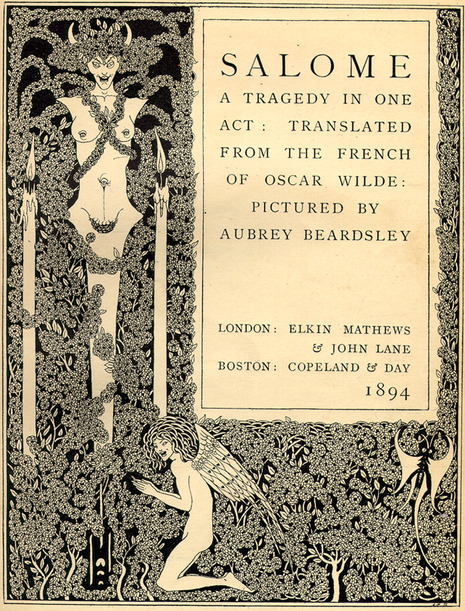 It was refused by the Lord Chamberlain, but Wilde went ahead with plans to publish the play in French. Elkin Mathews & John Lane bought copies printed in France from Wilde for distribution in Britain.